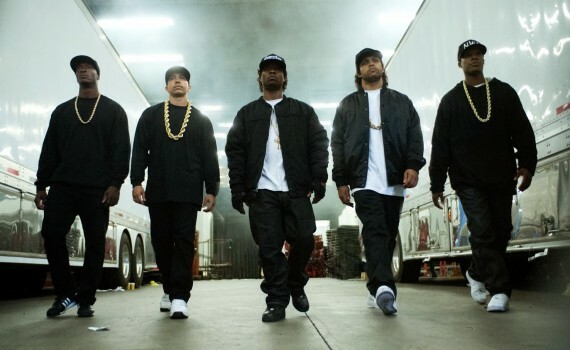 I don’t know much about the origins of rap, but what a perfect time to release this movie. With the events of Ferguson and the Black Lives Matter movement, audiences are ripe for this kind of story & message, or at the very least as ready as they’ll ever be. Taking an unknown cast and pairing it with a veteran like Paul Giamatti was smart too, lending some credibility to the whole project. A little Dre, a little history, a powerful story; I’m in.